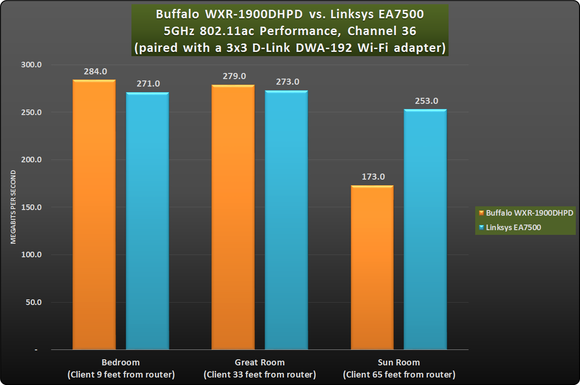 The Linksys EA7500 was slower when paired with a Windows client with a USB 3x3 802.11ac adapter, but faster with the notebook’s onboard 3x3 802.11n adapter. 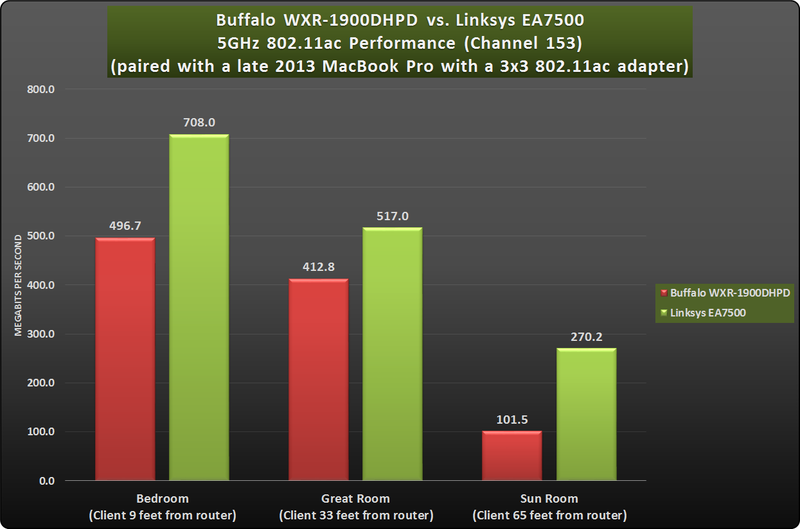 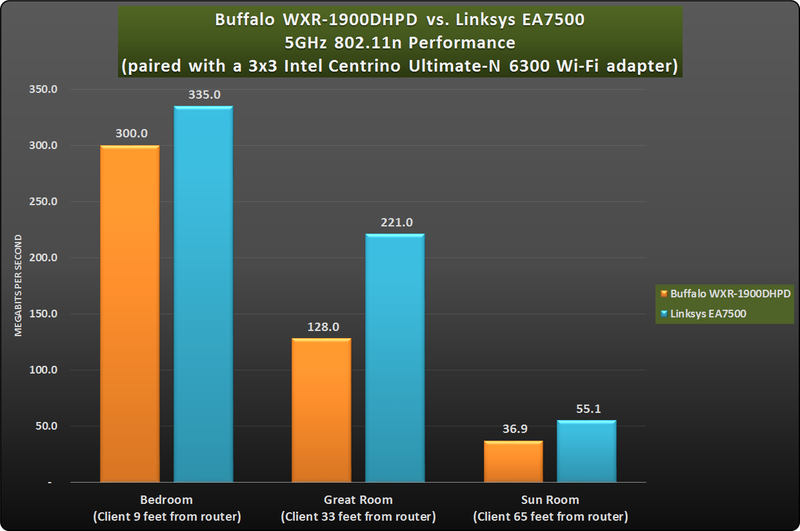 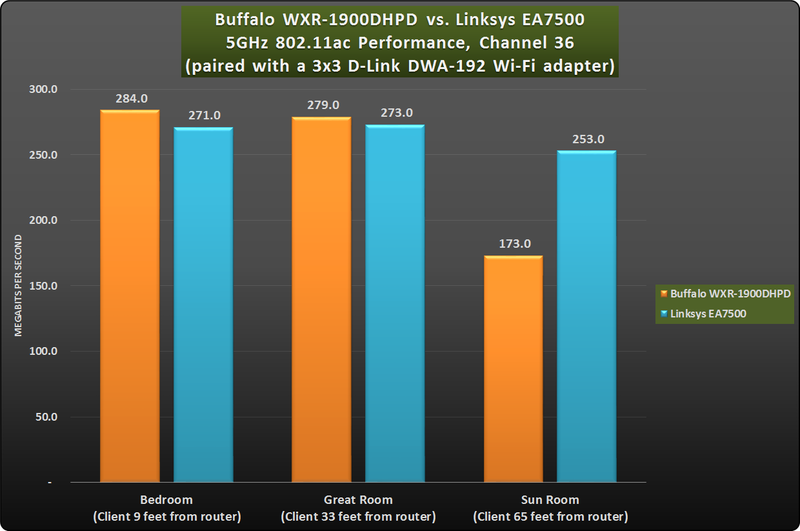 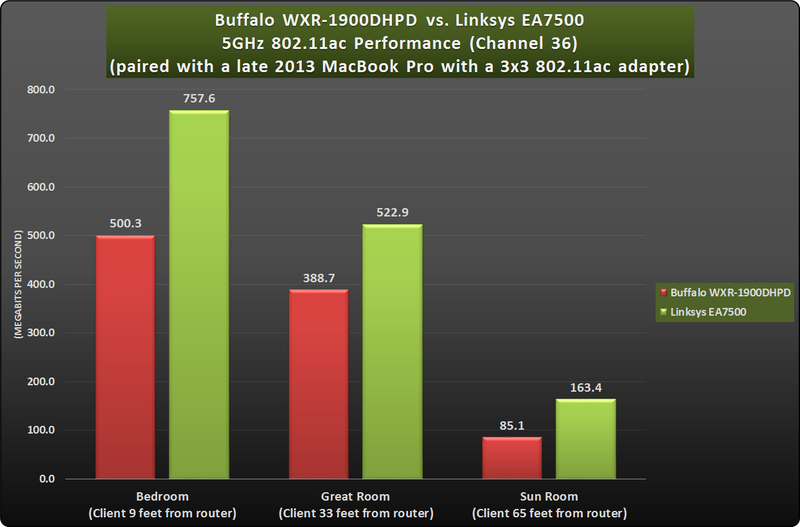 Interestingly enough, the EA7500 beat Buffalo’s router when I benchmarked its performance with a MacBook Pro, which has a 3x3 802.11ac adapter onboard. 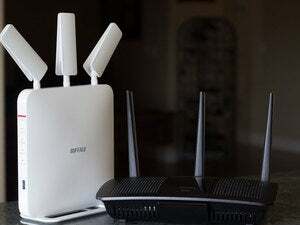 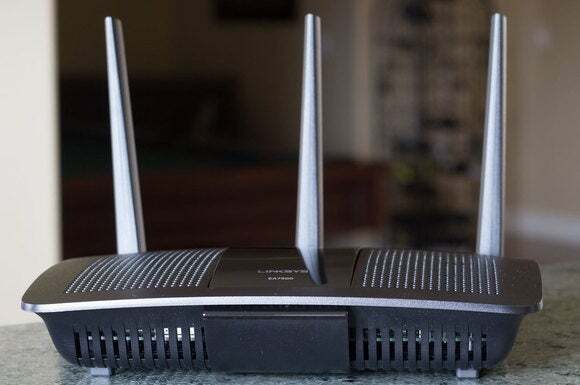 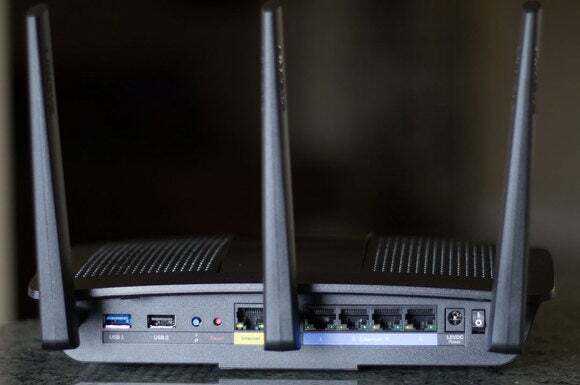 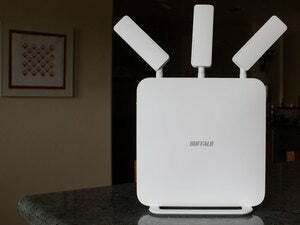 This story, "Linksys EA7500 Wi-Fi router review: MU-MIMO made affordable (but no more useful)" was originally published by TechHive. 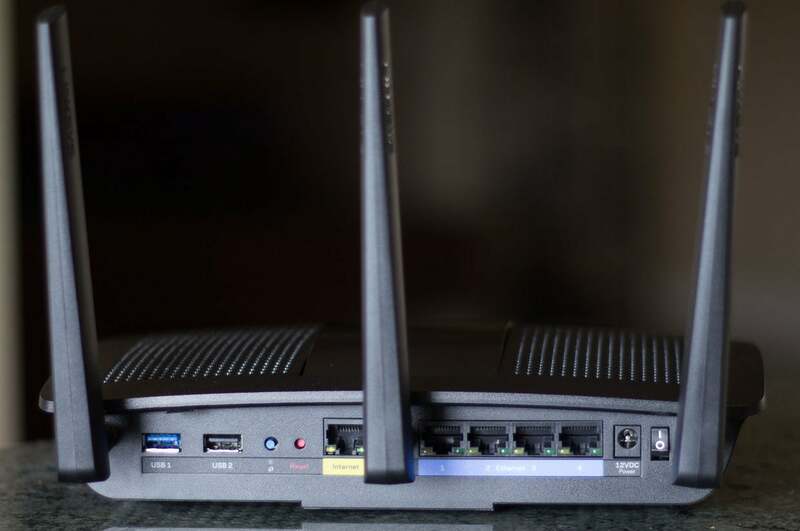 The EA7500 is a very good mid-priced router with super-fast network-attached storage performance.